Saturday Night at Peculiar - The Jackalopes Co.
« The Best Brunch in Charlotte! Join us every Saturday night starting at 10pm for a great time! Drink specials and a DJ until 2am! 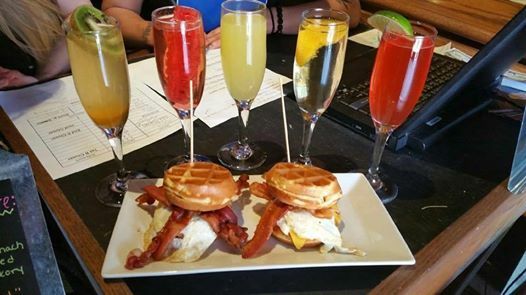 The Best Brunch in Charlotte! Copyright © 2019 The Jackalopes Co., all rights reserved.